I have been traveling the world for over 3 years now. When I first started traveling, I was lugging around a heavy bag. Over the time I have learned how to pack and what to pack for international travel. Many of you have been asking what do I pack, how do I pack and what are my essential items for international travel. Here are the list and recommendations. Just so you know, I carry more than just essentials. 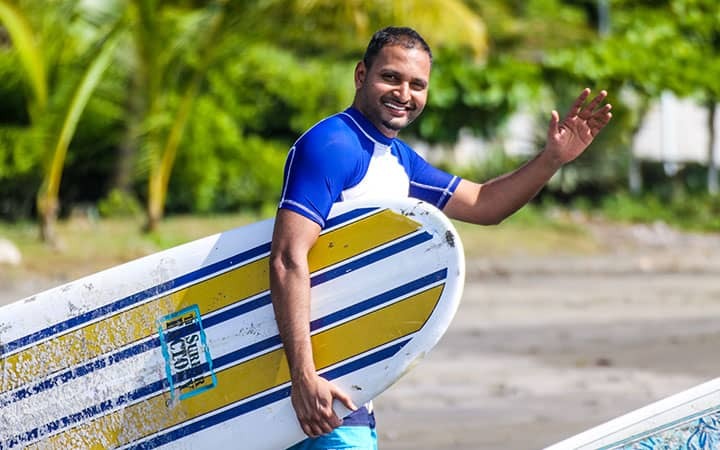 I am a full-time traveler, blogger, and digital nomad. So I have a few things that are necessary for me to support long-term travel and digital nomad lifestyle. Whether you are a first-time traveler or a seasoned traveler, there are three key points to keep in mind when you start to pack for a long trip – lightweight, quick-drying, and warm weather. Lightweight gear takes less space and adds less weight. 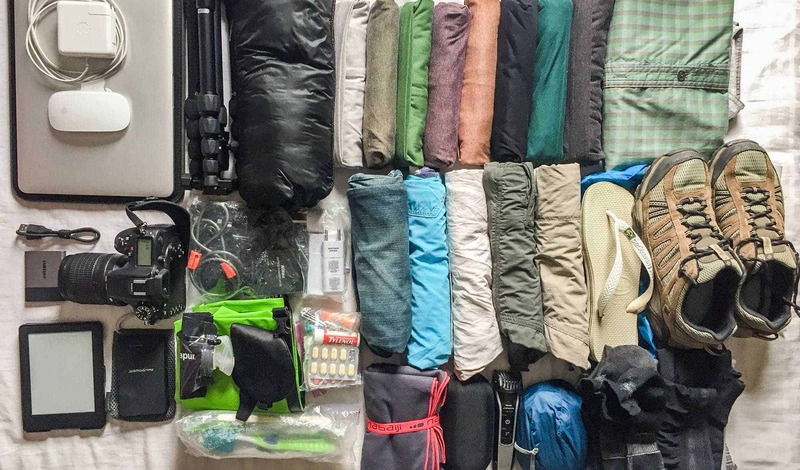 You can easily pack all your gear in a carry-on bag. It saves you money from paying for the bags. You can also avoid wasting time at the baggage drop-off or baggage claim and any baggage delay issues. Quick drying clothes dry faster than regular ones. You can easily wash them in a sink and dry them overnight. There are two advantages to this. It saves you money from paying for the laundry. And, you don’t need to pack a ton of clothes as you can wash and dry them anytime, anywhere. If you are targeting warm weather, you do not need to carry any winter clothes such as sweaters, jackets, hats, gloves, etc. Winter clothes can be heavy and take up space in your backpack. There are a few important things to carry while traveling. Without these, you can’t even leave your home. Without further due, here is the list of my essential items for international travel. A backpack is the first and foremost essential item. It will hold all the items that you carry while traveling. It must be lightweight, durable and strong. Invest in a good backpack that will last for several years. Your backpack must be small enough to pass as a carry-on bag. Get a backpack that’s about 40L. Anything over 40L may not work as a carry-on bag. I highly recommend Osprey backpacks. I use Osprey Farpoint 55. It’s a 55-liter backpack. The cool thing about this backpack is it comes with a daypack attached to it. If I have to check-in my bag for some reason, I can detach the daypack and take all my valuables with me on the plane. The main bag is about 40-liter, so it passes as a carry-on on most planes. I used to use an Osprey Farpoint 40 before, which is a perfect carry-on size. 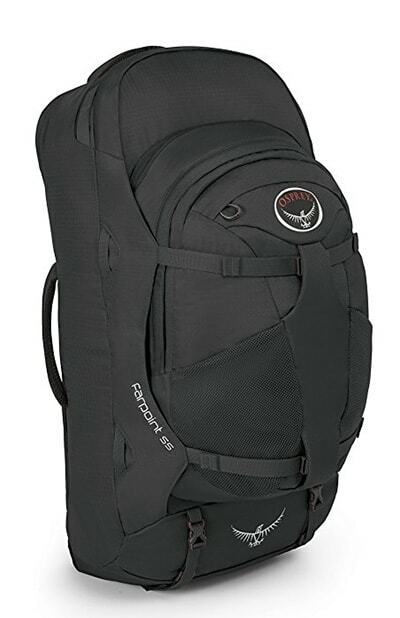 Osprey Porter 46 is another excellent carry-on size backpack. Pro tip: Get a travel pack instead of a regular backpack. Regular backpacks are top loading. If you need something that’s at the bottom of the backpack, you have to remove everything out to retrieve it. A travel pack is also a backpack, but it’s front loading. It opens like a suitcase, so it’s easy to pack and repack. Osprey Farpoint 55, Farpoint 40 and Porter 46 are all travel packs. Shoes are the second-most essential item. You will be wearing them most of the time, so investment in a good pair of shoes. I suggest getting a pair of hiking shoes. They work well for hiking/trekking but also work pretty well for walking around the city. I use Columbia North Plains hiking shoes. These are built with omni-grip and tech-light technologies. Meaning, they have great grip and are ultralight. 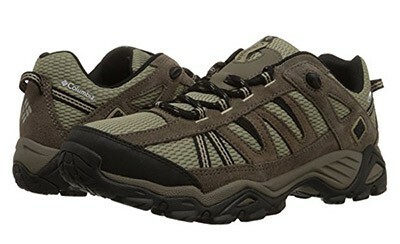 These are the lightest hiking shoes I have found so far. They are also extremely comfortable. They held on amazingly well on my Everest Base Camp trek. I highly recommend these shoes. Pro tip: Wear your hiking shoes when traveling from place to place, so it won’t take up space in your bag or add weight to it. A smartphone is less of an essential and more of a necessity. It’s your phone, camera, computer, navigator, and communicator. You need it to keep in touch with your folks, look up maps, research on places, take pictures and many other things. 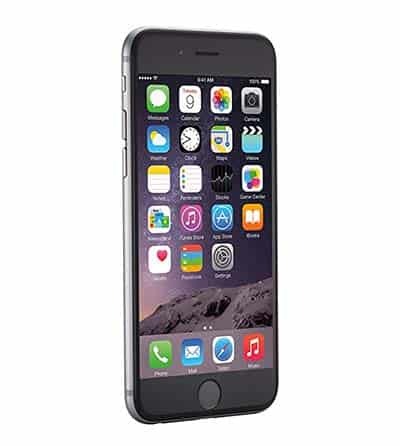 I use an unlocked iPhone 6. I usually purchase a SIM card at the airport when I arrive. I pop in the SIM card and I’m good to go. A good rain jacket can work as a jacket, raincoat, and a wind protector. Even while traveling in warm countries, you might occasionally end up in highlands where it can be windy and chilly. Make sure your rain jacket is lightweight and compressible. It should not add additional weight to your backpack. 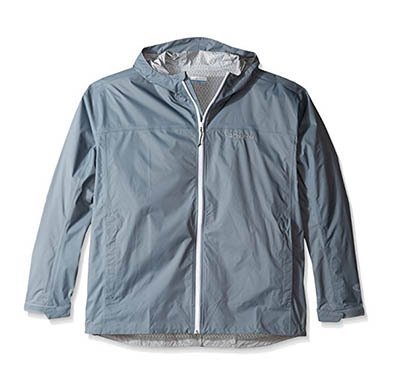 My recommendation is to get a Columbia rain jacket or something similar from Decathlon. A pair of hiking pants can work as your all-purpose pants. If the hiking pants are convertible, they even work as shorts. Pack at least two pairs of pants. I use Columbia Silver Ridge convertible hiking pants. They are lightweight, convertible and quick drying. I have even used them on my EBC trek. They held up great to the wind, cold and high altitude. Invest in two pairs of these pants and you are set for the next couple of years. They are extremely durable. If you have convertible pants, you do not need extra shorts. Your convertible pants will work as both pants and shorts. 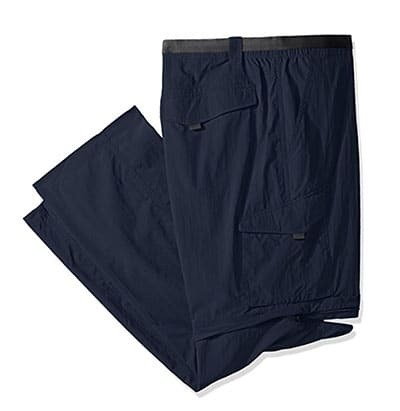 But if don’t have convertible pants, get 2 pairs of lightweight and quick drying shorts. 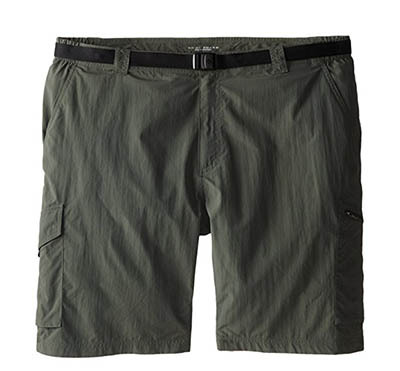 I recommend the shorts from Columbia or something similar from Decathlon. Pack at least 6-8 t-shirts. Make sure some of these are quick drying and the rest are cotton. I currently carry 3 t-shirts that I bought in Bangkok and 3 from Ninomax in Vietnam. You need at least one pair of swim trunks. You can, of course, use them for swimming or at the beach. But they can also work as an extra pair of shorts. 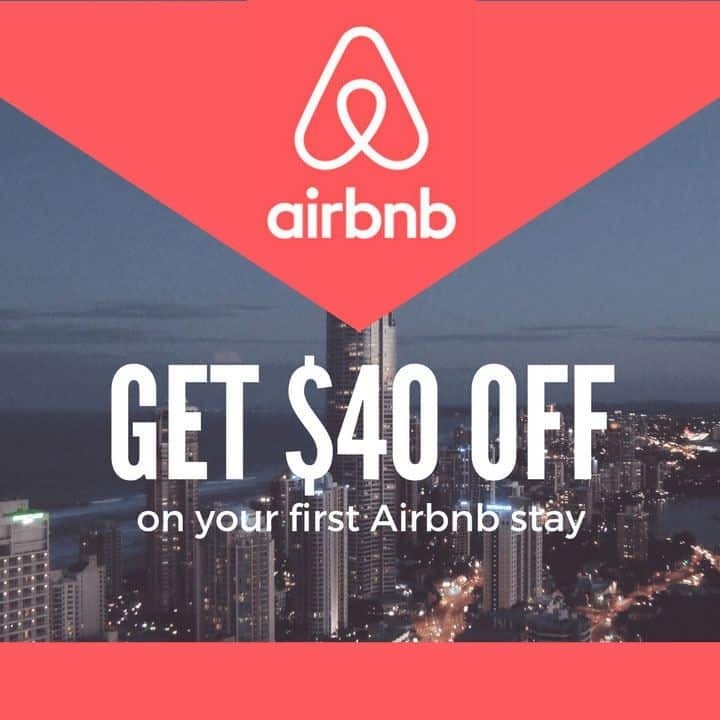 Hostels usually charge for towels. Also, if you Couchsurf or stay at a friend’s place, you should have your own towel. Regular towels can be bulky and take up too much space. 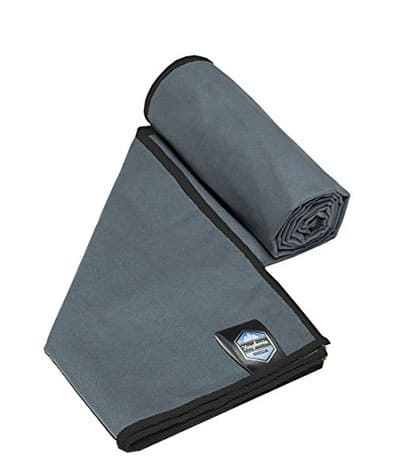 Get a microfiber quick-drying travel towel. It packs small and dries quick. I carry a travel towel that I bought at Decathlon. Pack at least 3 good pairs of underwear. 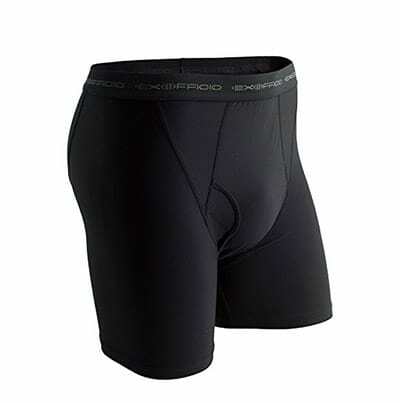 I use and highly recommend Exoficio underwear. 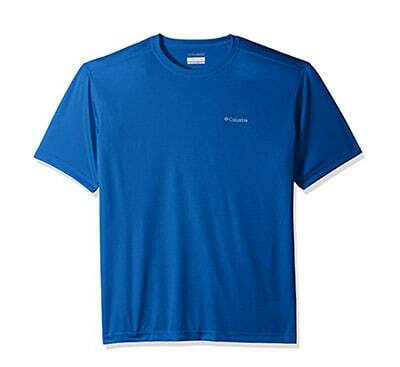 They are breathable, comfortable, odor-free and antimicrobial. On top of all, they are quick drying. They dry in just 2 hours. You can travel the world for months with just 2 pairs of this underwear. They are slightly expensive but worth the money. 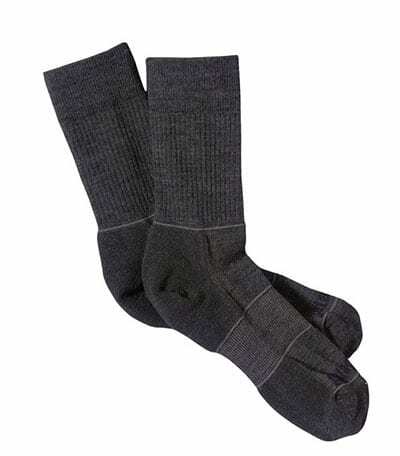 Pack at least 3 pairs of lightweight socks. Preferably, one pair of hiking socks and 2 pairs of anklet socks. I use and highly recommend socks from Patagonia. They held up and worked amazingly well on my EBC trek. They are lightweight, quick-drying and odor-free. If you can’t find these, get similar ones from Decathlon. Pack one good pair of lightweight flip-flops. You need a pair to wear at the hostel/hotel, to walk around or at the beach. I bought a pair of Havaianas about 2 years ago in Rio de Janeiro. I’m still using them. They are super comfortable but not really lightweight. You can get lightweight and durable flip-flops in Decathlon. This is an essential item to pack when traveling. 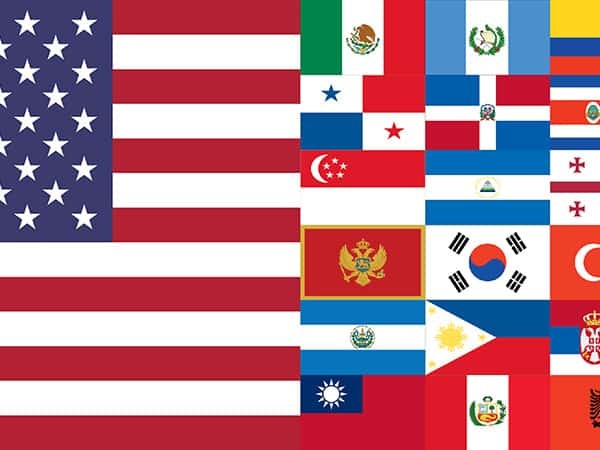 Different countries use different types of plugs. 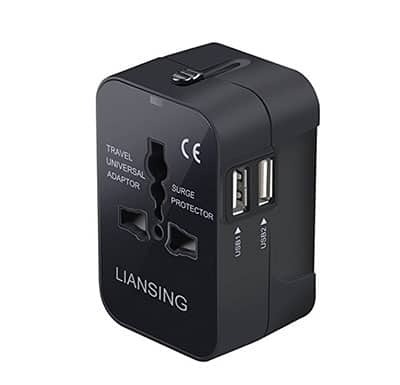 You need an adapter to plug your phone charger, laptop, etc. I do not recommend spending too much money on this. Just buy something that works. You need a luggage lock to secure your bag or the locker in your hostel. Not all hotels have safe deposit lockers in the rooms. You can keep your valuables in your backpack and lock up the zips together with a luggage lock. Most hostels provide a locker for the luggage but will not provide a lock. You can use your luggage lock to secure the locker. Get a 3-4 digit combination luggage lock. Do not get a padlock with keys. You will easily misplace the keys. 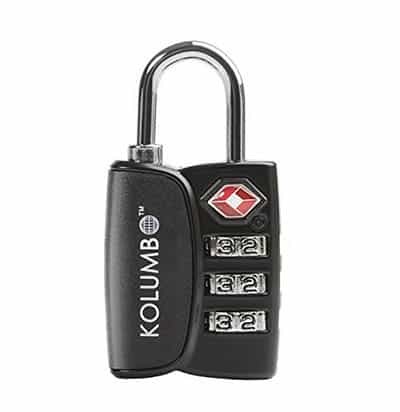 I have been using Kolumbo luggage lock. It’s a 3 digit combination lock. It’s small but sturdy and strong. Pack an electric trimmer or a razor. 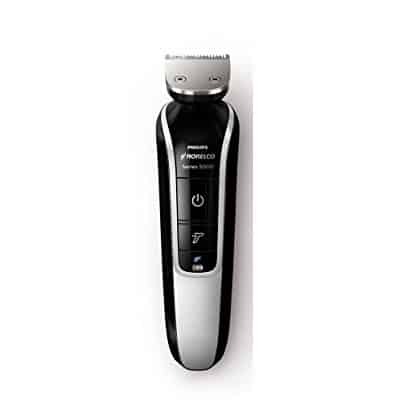 I use and highly recommend Philips Norelco trimmers. They are small and durable. They can also be used to cut your own hair if you know how. Pro tip: Yes, electric trimmer and/or razor are allowed in carry-on/cabin bag. Invest in a good pair of polarized sunglasses. Do not buy those cheap ones from the roadside. They may look good on you, but they don’t really protect you from strong UV. 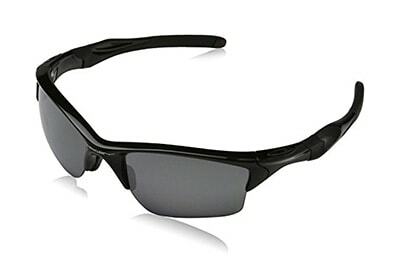 I use a pair of Oakley polarized sunglasses. They are a bit expensive.You can also get a really good pair of UV coated sunglasses from Decathlon for $5 USD. Pro tip: Get a lightweight case for sunglasses. A case will protect your sunglasses when you pack, squeeze or toss them in your bag. Pack all essential toiletries such as a toothbrush, toothpaste, dental floss, soap, shampoo, sunscreen, shaving cream, hair oil, mouthwash, hand sanitizer, etc. You can buy these anywhere so no need to pack big ones or in large quantities. 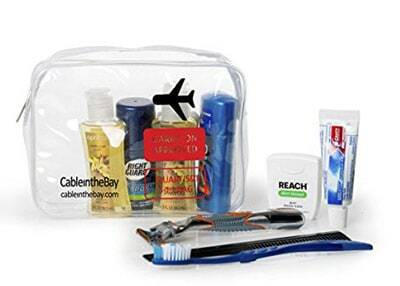 Pro tip: To pack toiletries in your carry-on bag, make sure all bottles/tubes are 3.4 ounces (100 ml) or less in size. Put them all in a quart-size clear/transparent plastic bag or ziplock bag. While going through the security check in the airport, take the plastic/ziplock bag out from your backpack and place it on a tray. I carry a few additional things that are necessary for my travel style. I don’t use them all the time, but there were occasions where I have used them. So, here are a few travel products and accessories that I carry while traveling. Occasionally you may have to go to a party, attend an event or dinner. A good pair of jeans is great for special occasions. They also come in handy when traveling in highlands or in cold weather. The problem with jeans is they are heavy and do not dry fast. 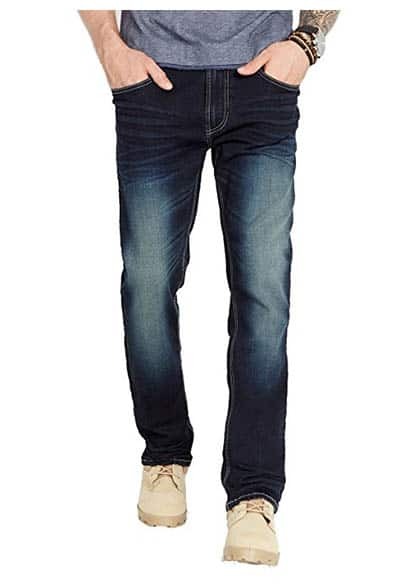 There are many brands that are making somewhat lightweight jeans these days. I carry a pair of Buffalo jeans. They are somewhat light and easy to pack. Pro tip: If you pack a pair of jeans, wear them when traveling from place to place. That way it won’t take up space in your bag or add weight to it. 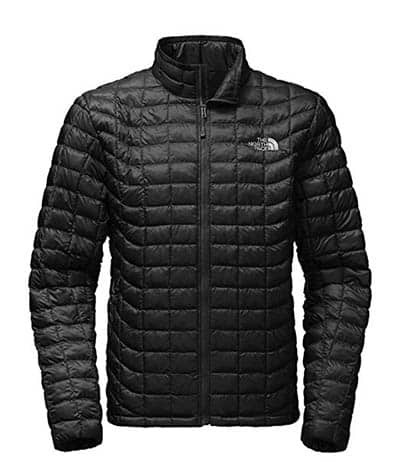 You may need a down jacket if you will be traveling or spending time in cold weather. I carry a North Face down jacket. It’s highly compressible and ultralight. It stows into its own pocket. It was extremely helpful on my EBC trek. Decathlon also has some really good down jackets. It’s nice to have one or two collared shirts. You can wear them for parties, events or dinners. 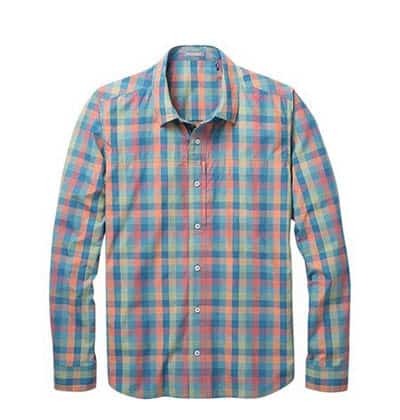 I carry two quick-drying collared shirts from Toad & Co. They are ultralight and quick drying. Toad & Co is a really cool travel clothing company. If you travel light, you pack few clothes. That means you have to wash them more often. You can wash them in a sink or use a washbag. A washbag can give you a machine quality wash. 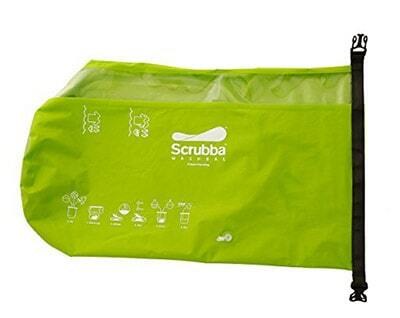 I carry Scrubba washbag. It’s a portable laundry system. It looks like a dry sack, folds small and thin. It’s a bit pricey for what it is. But, it can save you money in the long run. UV water purifiers are safe, effective and chemical free. 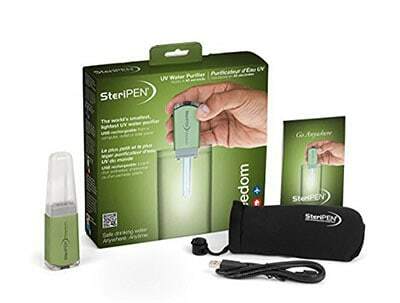 I use SteriPEN Freedom UV water purifier. It’s slightly larger than a pen but small enough to stow in a pocket. It uses UV rays to eliminate bacteria and viruses. This purifier has come in handy many times including my EBC trek. Buying water bottles all the time can get expensive. It’s not environment-friendly either. Plastic, aluminum or glass bottles take up space. 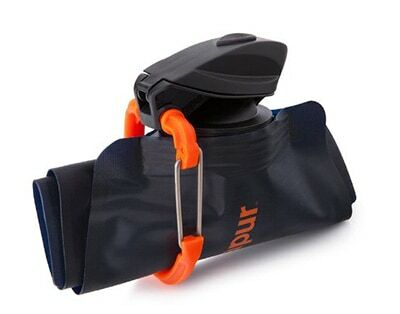 I use Vapur foldable water bottle. It folds so small, it can easily be stashed in a pocket. It’s durable, freezable and BPA-free. One of the best investments I have made. I highly recommend it. An eye mask is useful for a good night’s sleep in dorm rooms and planes. 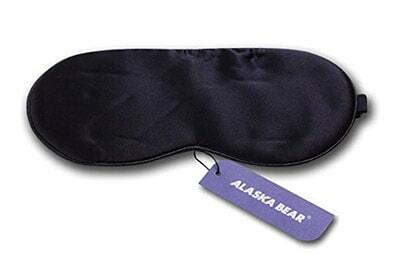 I carry an Alaska Bear natural silk eye mask. It’s smooth and super comfortable on the eyes. A good pair of earplugs can get you a good night’s sleep in dorm rooms and planes. Earplugs are essential to pack when traveling if you are a light sleeper. 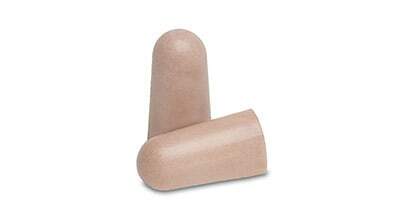 Get foam earplugs that are light, soft and comfortable. 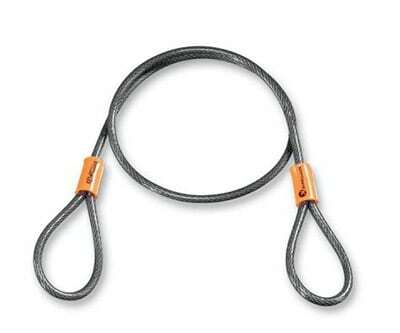 You may need a cable/chain to secure your backpack to a bedpost or pipe. In hostels with no lockers, you can use a chain or cable to lock up your backpack to something stationary and strong. A cable/chain can also be used to secure bags when traveling overnight on trains where thefts are common. I carry a Kryptonite flex cable. It’s small and lightweight. 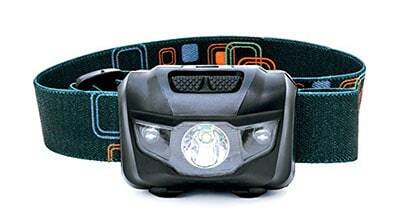 You may need a headlamp if you are camping, hiking in the dark or in the dorm rooms. Get an inexpensive LED headlamp. If you couchsurf, stay at friend’s or camp, you may need a sleeping bag. Even ultralight sleeping bags can take up space and add to the weight of the backpack. Carry a sleeping bag only if it’s really needed. 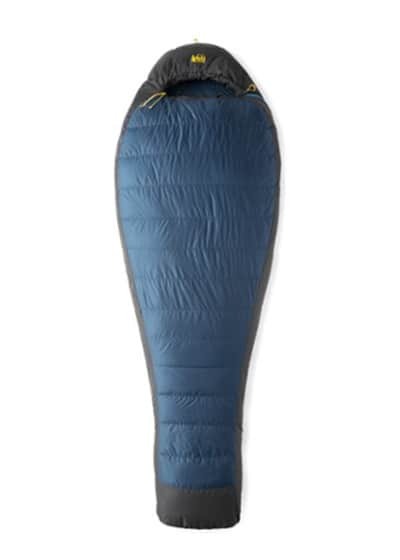 I carry a REI ultralight sleeping bag which I bought from REI in the US. I have used this sleeping bag only a few times in my entire travels. But, it was very useful on my EBC trek. I did not have to spend money on renting a sleeping bag. It was small and lightweight, so I was able to fit easily into my hiking bag. Decathlon has small and ultralight sleeping bags at inexpensive prices. Check it out. Pro tip: Get a compression sack for your sleeping bag. A compression sack can squeeze and compress your bag to 1/3 of its size. You can find an inexpensive one at Decathlon. These are all the electronics I carry with me to sustain my travel lifestyle. A laptop is essential if you are a freelancer, blogger or an online professional. If you are not one of these, you can easily manage with a cell phone or a tablet. I use a MacBook Pro. 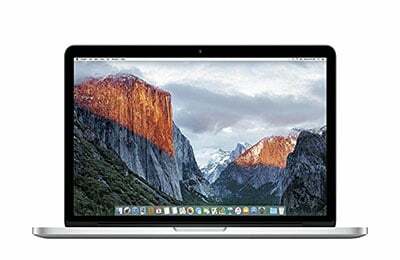 MacBooks are light, durable and easy to work with. I use Incase Icon Sleeve for my MacBook. It provides cushion and protects my laptop during traveling. If you are spending hours on your laptop, an external mouse can make your life easier. I use Apple Bluetooth Mouse, which pairs very well with my MacBook Pro. Carrying physical books can add to the size and weight of your bag. A kindle can take your entire library with you. 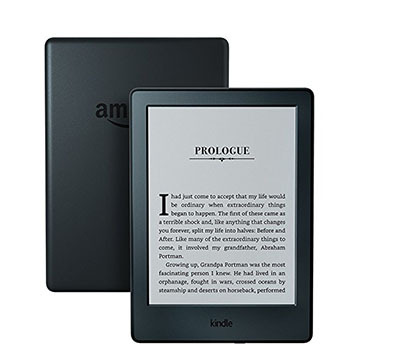 I made my switch to kindle about a year ago. My bag has become much lighter. Now I have all my guidebooks and my entire library with me. I highly recommend a Kindle instead of print books. It’s extremely important to backup your photos and data while traveling. Computers break down or get stolen. It’s better to be safe than sorry. Carry at least one external hard drive with you. 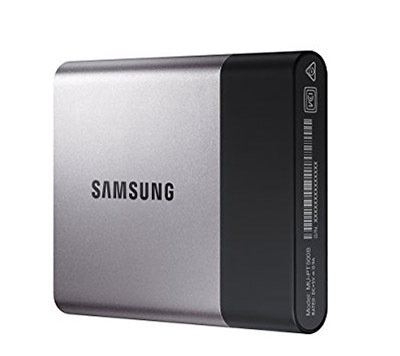 I use Samsung T3 Portable SSD external hard drive. I use this to store photos and backup the data from my computer. This hard drive is an SSD, so no spinning disks inside. It is less susceptible to breakdowns or malfunction. It’s also one-fourth the size of external hard drives out there. So it takes less space in your bag. It’s also shockproof, so no need for a case or protector. It’s a bit expensive than normal external hard drives. But it’s worth it for its durability and compact size. There will be situations where you will have to get prints of some documents. Visa letters, flight itineraries and what not. Flash drives can come in handy. Copy your file onto a flash drive and print it at an internet cafe or at the reception in your hotel/hostel. 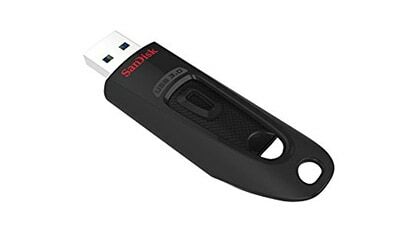 I carry 2 SanDisk Ultra flash drives each of 64GB. They also work as additional storage and backup drives. You will be on the road most of the time. You will be traveling, exploring, or hiking in the forest. An external battery can be extremely useful in situations where there is no power source nearby. Or in situations where you cannot sit and wait for your phone to charge. 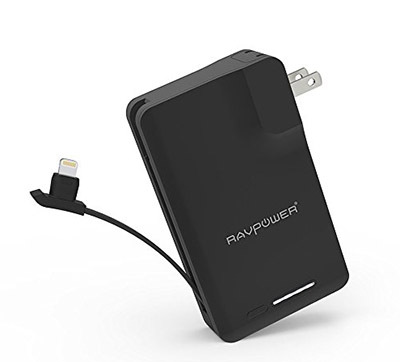 I use RAVPower portable external battery. It has built-in wall plug and charging cable. There is no need for me to carry additional cables. All I need is this external battery. A cell phone or a compact point and shoot camera should work in most cases. You only need a DSLR if you are into photography. 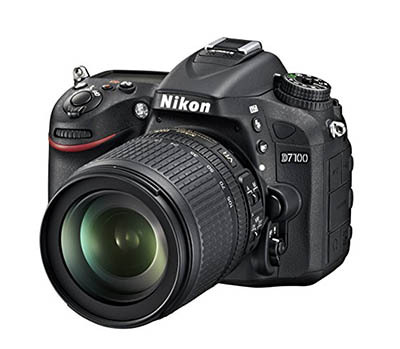 I have been using a Nikon D7100 with an 18-105mm lens. This is my first DSLR camera and I am still using it. Over the time, I have learned it’s not the camera that takes good pictures. It’s the eye for creativity, proper lighting, and software that makes the pictures great. If you use a DSLR and need to shoot crystal clear pictures, you may need a tripod. Especially shooting in the night and waterfalls. 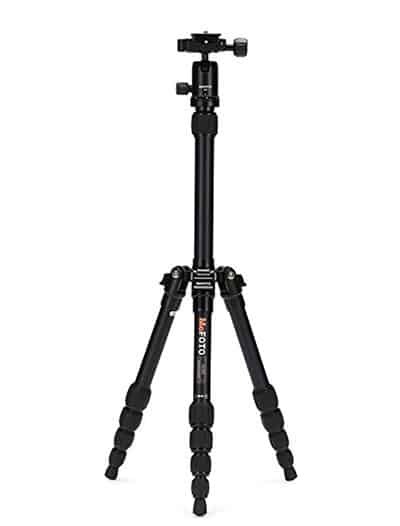 I use MeFOTO Aluminum Backpacker tripod. It’s small, light but also extremely strong. It’s small enough for me to pack it in my carry-on bag. I have used this tripod to shoot cityscapes, canyons, and the Himalayas. I recommend using your daypack as your camera bag whenever possible. The less the bags, the easier to travel. 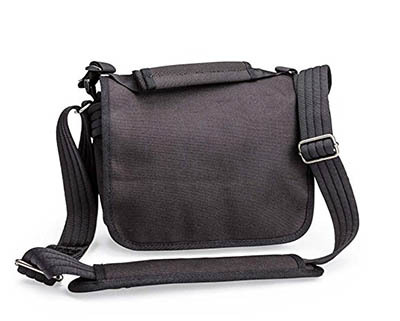 If you need a separate camera bag, I highly recommended ThinkTank camera bags. They do not look like typical camera bags with bright logos. They are discrete with no logos or names on them. Not every place you travel can be safe. A discrete bag not only avoids attention but can also minimize theft. I use a cell phone tripod adapter to place my cell phone on the tripod. I use this setup to record videos with my cell phone. 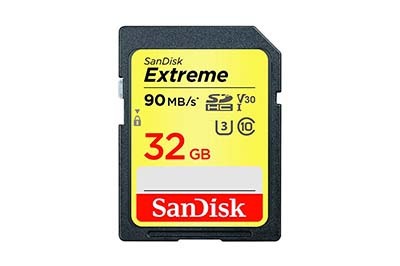 I use two SanDisk Extreme memory cards for my camera. They are cheap and durable. They hold up to a thousand pictures. There you have it. My list of things to carry while traveling. My essential items for international travel, additional travel products and accessories, photography gear and what not. Disclaimer: Some of the links in this article are affiliate links. I get a small commission if you click on them and make a purchase, but at no additional cost to you. These commissions will help support this blog. Nice !!. that was informative. 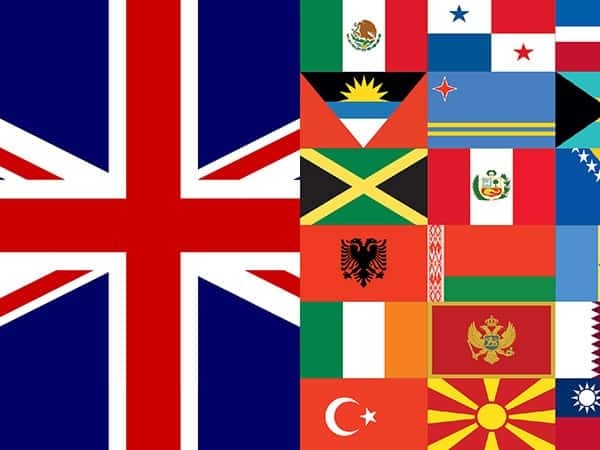 Would certianly use your advice, as I am travelling to an international destination shortly. You’re welcome! Glad the article was informative and helpful for you. The lighter you pack the better it is. Feel free to ask if you have any questions. Excellent. I am 58 years retired traveler. Helpful to me. Thnx for the update. Thanks for the kind words! I’m glad the article was helpful to you! Enjoy your travels!